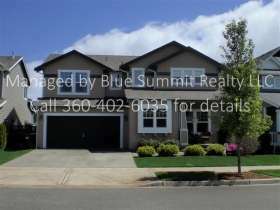 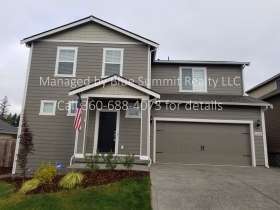 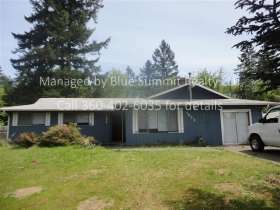 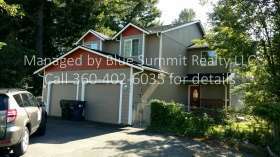 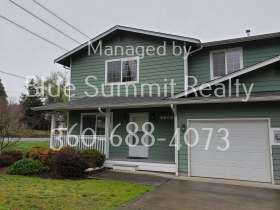 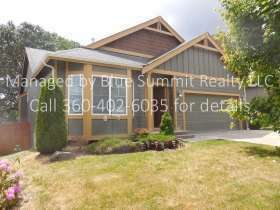 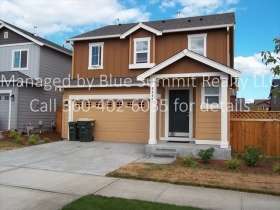 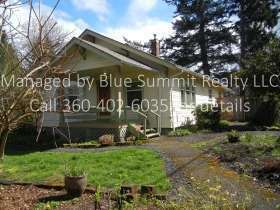 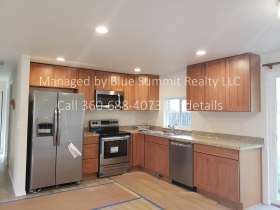 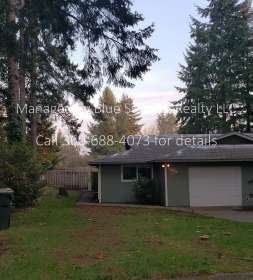 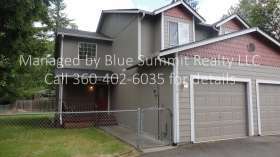 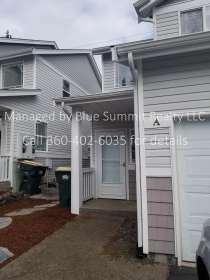 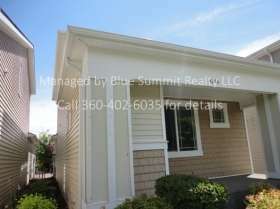 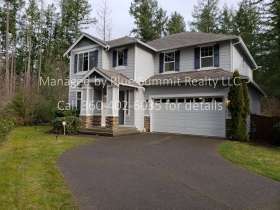 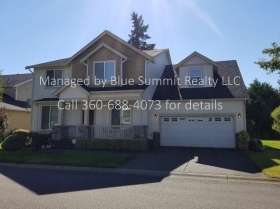 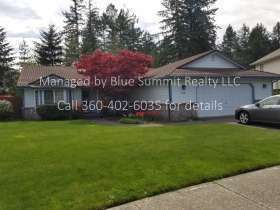 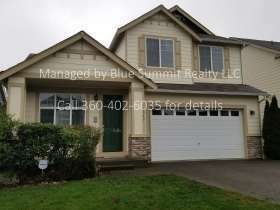 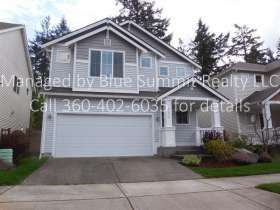 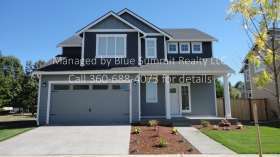 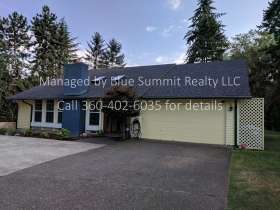 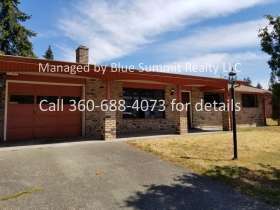 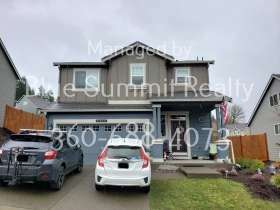 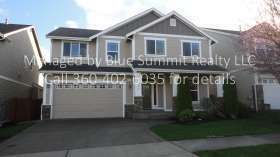 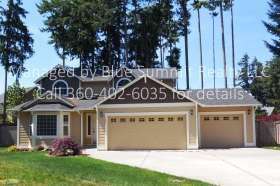 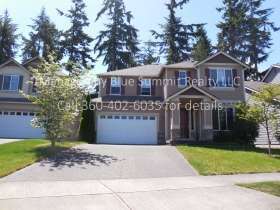 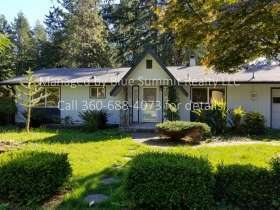 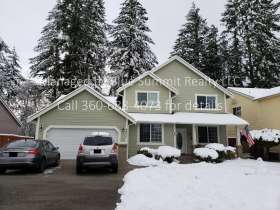 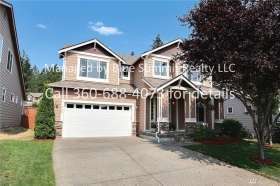 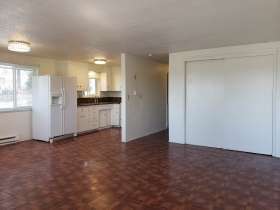 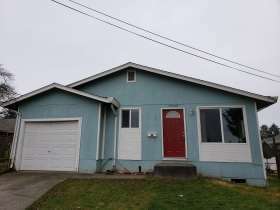 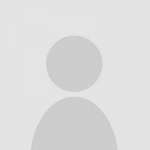 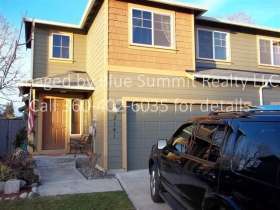 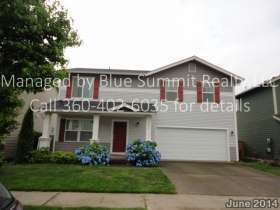 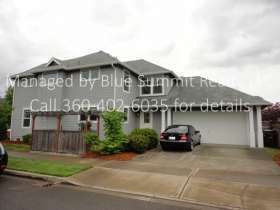 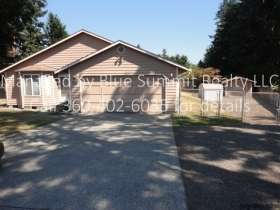 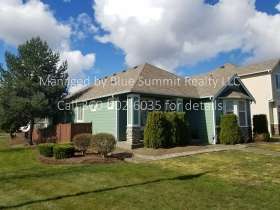 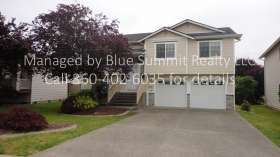 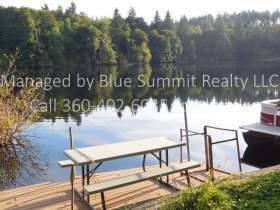 Blue Summit Realty is a full service property management company and brokerage providing property management services in Olympia, Lacey, Tumwater, Dupont and surrounding Thurston County areas. 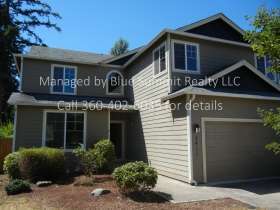 Locally owned, we have 2 convenient locations in on Martin Way and Lacey Blvd. 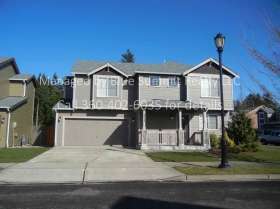 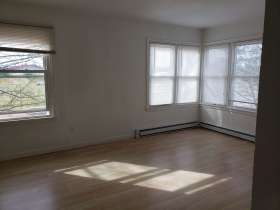 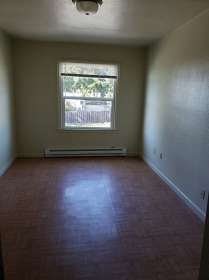 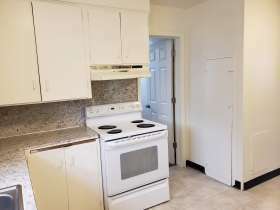 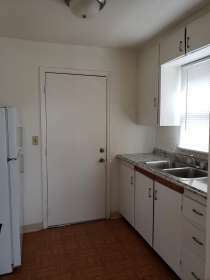 Landlords and Investors: For questions or a free consultation, call or text Angi Kenneson, at (360) 402-6035. 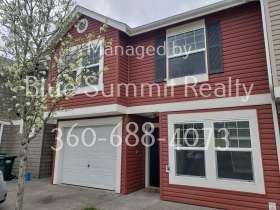 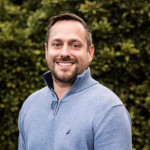 Blue Summit Realty handles everything from property analysis, marketing, tenant screening, move-in/move out walkthroughs and maintenance requests for our property management clients. 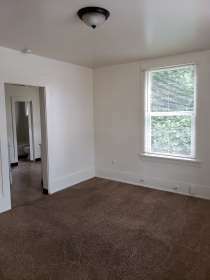 Whether you are a landlord, investor or tenant, we strive for value, integrity and a great customer experience. 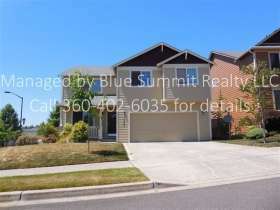 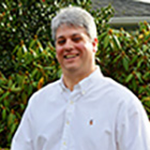 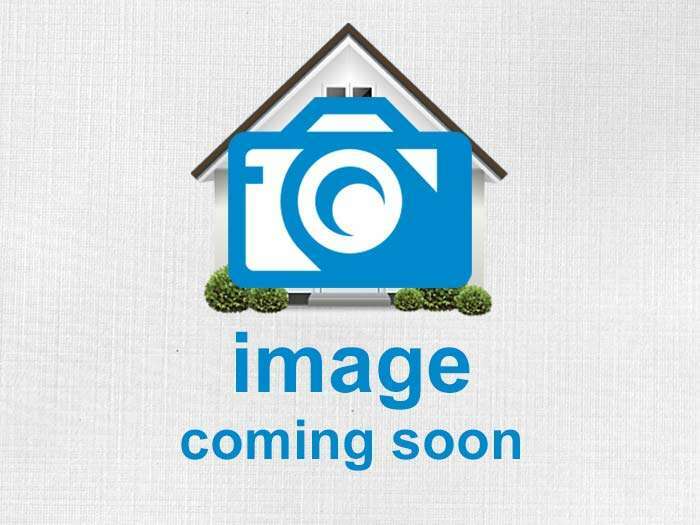 At Blue Summit Realty and Property Management our top priority is your property. 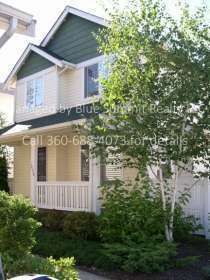 We have the utmost respect for landlords and tenants alike and look forward to working with you. 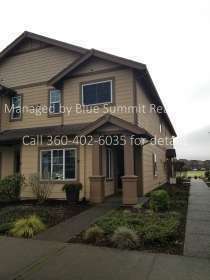 Please reach out to us for a free consultation and learn how we can help you meet your property management or rental goals. 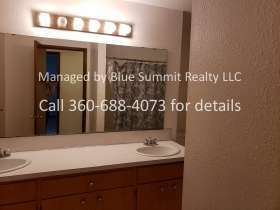 Call us at (360) 402-6035 for an appointment or to schedule an in-home consultation.